Our vendor is cashing up leaving this property packed with potential, up for the taking. This four-bedroom home is currently bringing in $430 a week and the tenants have told us they would like to remain. Comprising a large living and dining room adjoining a separate kitchen. Four bedrooms and family bathroom. With resource consent to build a second property on the section you can feel secure with steady rental income whilst you build. 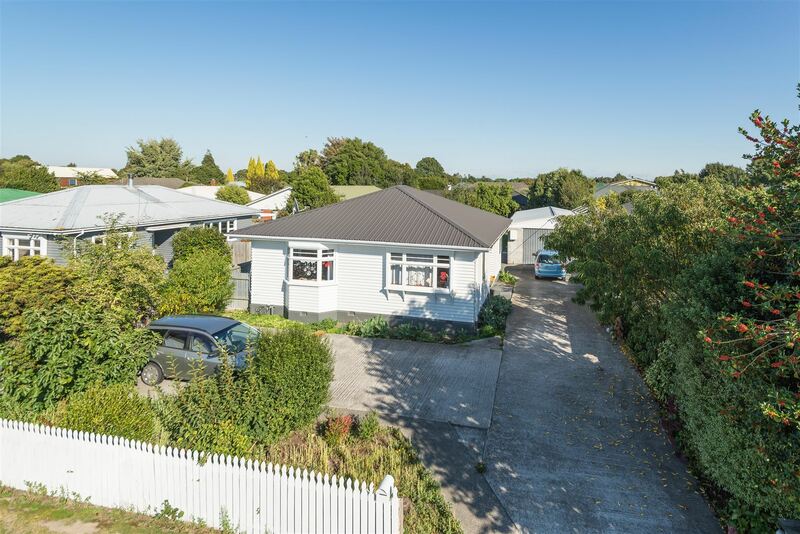 Great location zoned for Avonhead & Riccarton Primary School and Riccarton High School. Only a short drive to the University, Bush Inn Centre & Riccarton Mall. A rare and exciting opportunity. Call us today for more information.